Heritage Farms has worked closely with the Purple Martin Conservation Association to develop the Quad Pod houses. This pole works exclusively with the Quad Pods. 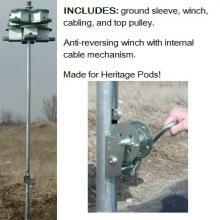 Includes pole sections, ground sleeve, winch, cabling, and top pulley. Constructed of 2-1/2" diameter galvanized steel tubing. Features an Anti-reversing winch with internal cable mechanism for added safety. 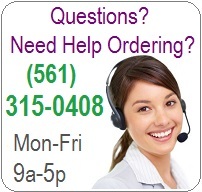 3 ft. ground sleeve included for easy installation and pole removal. 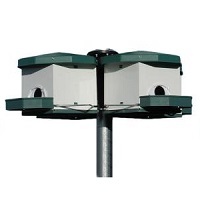 Stack up to 4 quad pods, (which is 16 purple martin compartments) per pole. Recommended basic system: 2 quad pods plus pole system. Pods sold separately on this page: Quad Pods..
Sectional poles support the Housing System. 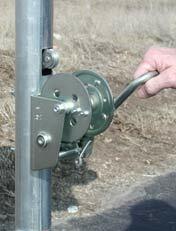 Anti-reversing winch with internal cable mechanism. Designed to accommodate integral gourd system (to be introduced in the near future). Internal top pulley includes mounting holes to accept an optional top perch. 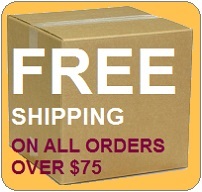 Purchase the Heritage Pods to build your quad pod system (sold separately) .